The biggest fear in today's time is true when all of our data Lost or delete from our PC or laptop. Our data is not just our professional data but our photos, music, videos and many other things are important. Many times it happens that our data goes away when hard drive, operating system crashes or accidentally loading the laptop. In this we get very upset. Here we are telling you some ways in which you can recover lost or deleted data from a laptop or a PC. 1. 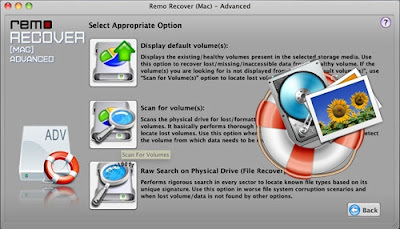 It is not possible to recover all data, but most of the data can be recovered back. 2. Recently deleted data can be recovered easily. 3. Recovering the data becomes easier when you have a file extension or formatted address. 4. Apart from this, the process becomes easier when you know the location of the deleted files. Once you have all this information then you can follow these methods. The Windows operating system has a built-in feature called 'restore the previous version'. The files and folders that have been modified recently by this feature are scanned and the user has the option to view and restore those changes. 1. Click the Start button and open the PC and then click on 'this pc'. 2. Navigate to the folder in which the file was present. 3. Right-click on the file or folder and click on the 'restore previous version' option. 4. Now it will show the list of available files and folders. 5. Select the version and press the Restore button at the bottom to rest. If you do not work in the first way, you can use apps like recuva, rescue pro, easeUS partition. You can use any of these softwares. Just download them and then select those drives or folders and carefully select the file format that you want to recover and scan. However, if you scan without selecting the format, the software will start recovering all deleted files. Once the software completes the scanning process, select the files and save it on your PC. 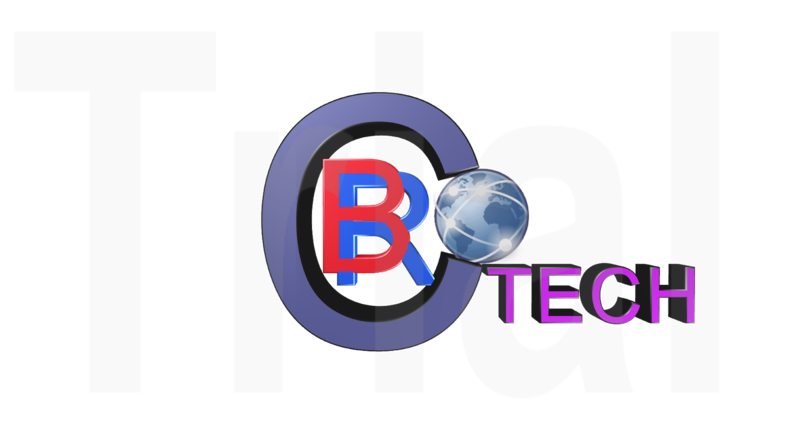 all rights Reserved by brctech | 2018 ©.